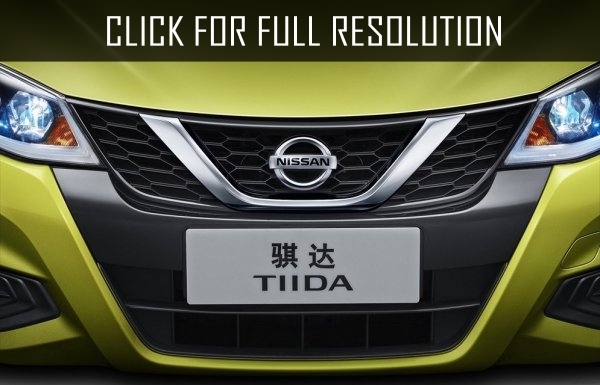 Auto concern Nissan posted a teaser on the web the updated Chinese version of the Tiida hatchback. Official presentation of the car will take place on April 25 at the Motor Show in Beijing. 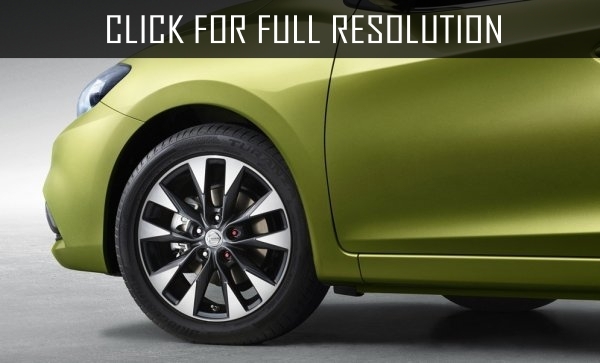 Based on published images the updated model Nissan Tiida gained not so many external changes. The novelty will be equipped with a new grille and optics. According to preliminary data, the updated hatchback equipped with 1.6-liter engine with 126 hp. Also, the model can emerge turbocharged power units in volume of 1,2 and 1,6 liters. Nissan has not revealed the updated version of interior of the Tiida hatchback. Experts believe that the car will receive a new multimedia system.